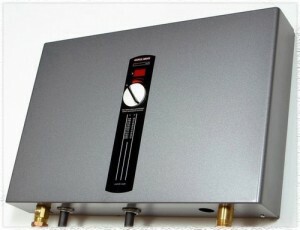 Here are some simple tips and tricks to saving money on your water bill… Tankless Heaters! Sierra Pipe is quite simply the best! Sacramento Web Design © 2019 Anderson's Sierra Pipe | All Rights Reserved | Do not duplicate or redistribute in any form.